According to a report published by the Tourist Informational Center in Plovdiv, the number of Bulgarian and foreign tourists, who have visited Bulgaria's second largest city of Plovdiv, has increased significantly. In June 2011 there was a significant increase in visitors to the Center, seeking information, compared to the same period for 2010. 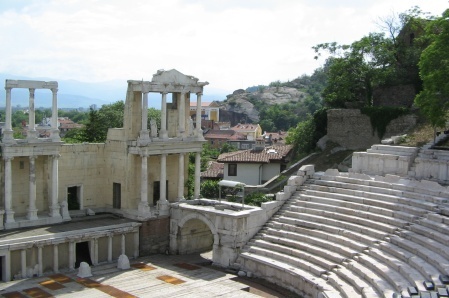 Holidaymakers from around 44 different countries have visited Plovdiv so far this summer season, mainly from France, the UK, Germany, and the US. The main resaons for visits to Plovdiv have been primarily for sightseeing, cultural events, entertainment, food related tourism and shopping breaks. Balkan Holidays offers City Breaks not only to Plovdiv, but to Sofia, Bourgas and Varna in Bulgaria also. For Winter Ski Holidays, Balkan Holidays also operates a charter flight to Plovdiv from London Gatwick. Information from Maritsa Daily Newspaper.